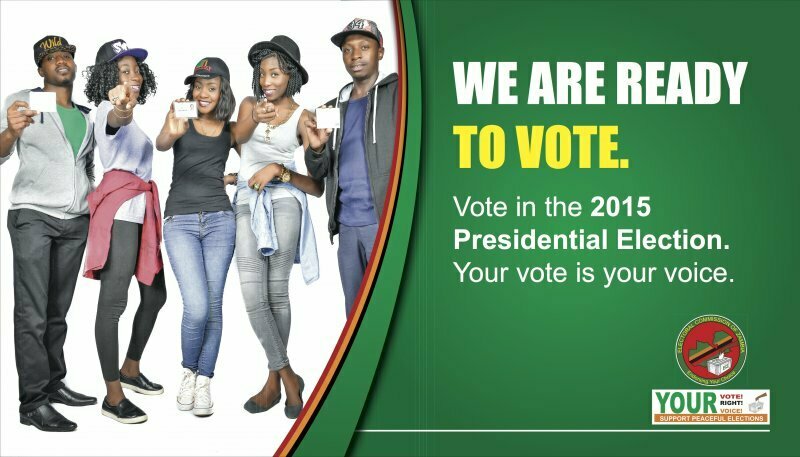 POLICE have launched investigations into allegations that the Electoral Commission of Zambia (ECZ) has registered foreigners mobilised by the ruling Patriotic Front (PF) to participate in the August 11 general elections. Police deputy spokesperson Rae Hamoonga confirmed the investigations after the opposition UPND last Friday lodged a complaint at Woodlands police station against ECZ and the Department of National Registration for issuing Zambian identity cards to foreigners. Mr. Hamoonga confirmed to the Daily Nation in an interview received the complaint from UPND chairperson for energy Garry Nkombo and former Chongwe Member of Parliament Sylvia Masebo. He said the police had since launched investigations into the issue. “I can confirm that the case was reported at Woodlands police station and we have started investigating,” Mr Hamoonga said. And ECZ public relations manager Cris Akufuna said he was unable to comment on the issue, saying that the commission was waiting for police to investigate the matter. “Since they (UPND) have lodged a complaint with the police, I can’t comment. Let’s wait for the police to do their investigations. So we are waiting to hear from the police,” Mr Akufuna said. And PF deputy spokesperson Frank Bwalya accused the UPND of fabricating stories to undermine the credibility of ECZ and cause violence in the country ahead of the August 11 general elections. Fr. Bwalya said PF had no record of any electoral malpractice and did not need to hire foreigners to win an election. He said that the party had delivered to the Zambian people who were able to give the party the vote it required to bounce back in power. 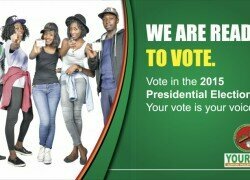 “PF has no record of any electoral malpractice. In the last election in 2011, we won genuinely and come August 11 we will win again. We are clean and have delivered to the people and it’s up to them to decide. “Their aim is to incite their members to cause armageddon in the forthcoming elections; they believe that violence would force the peace-loving President Edgar Lungu to bow down to them and give up,” Fr. Bwalya said.